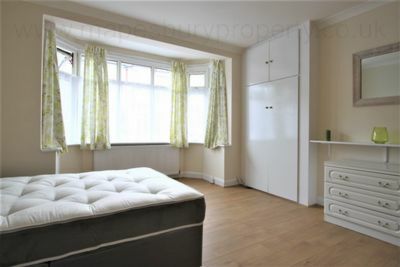 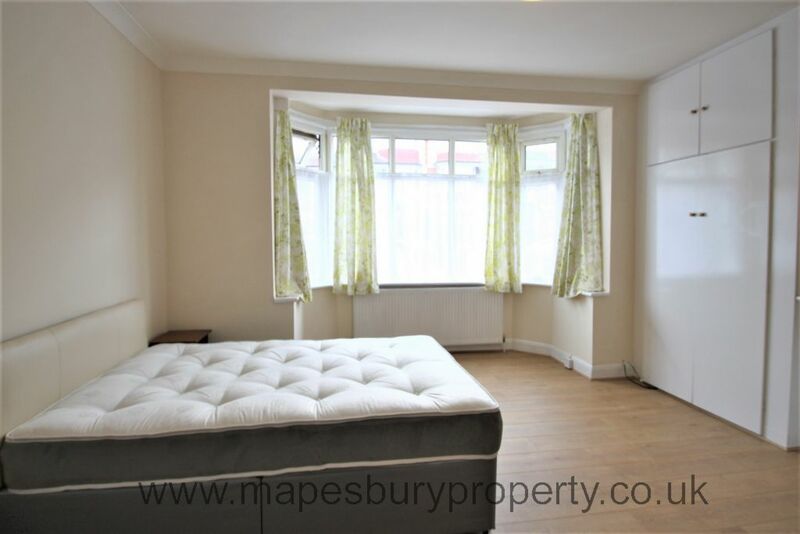 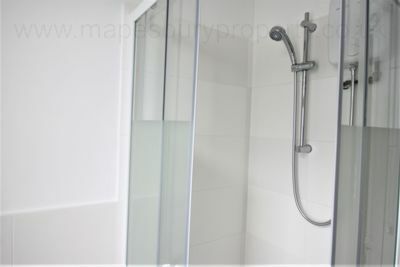 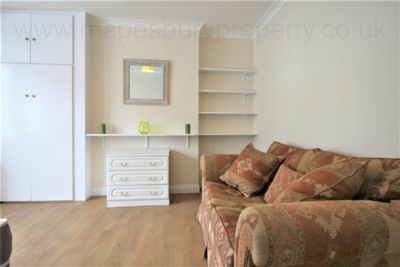 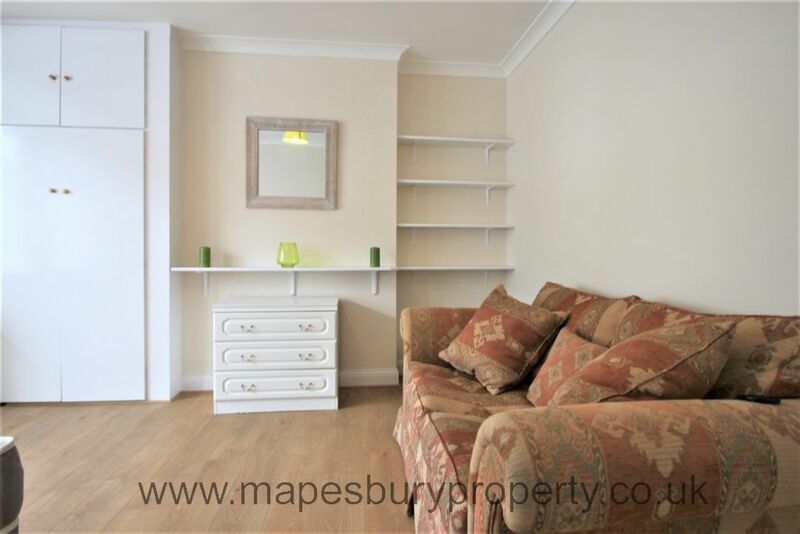 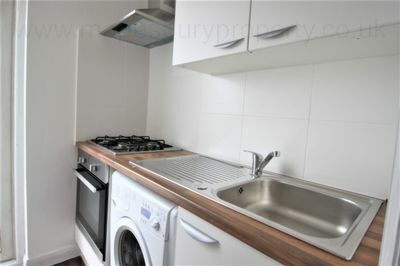 Studio flat to rent in HA9. 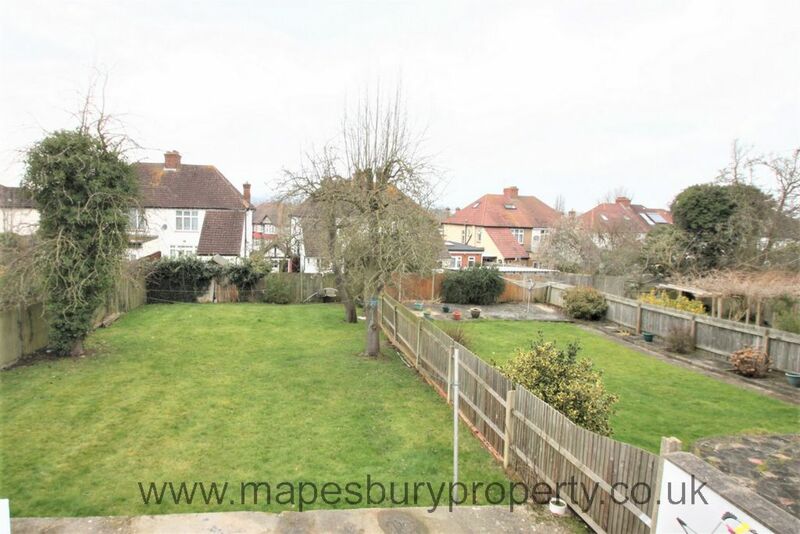 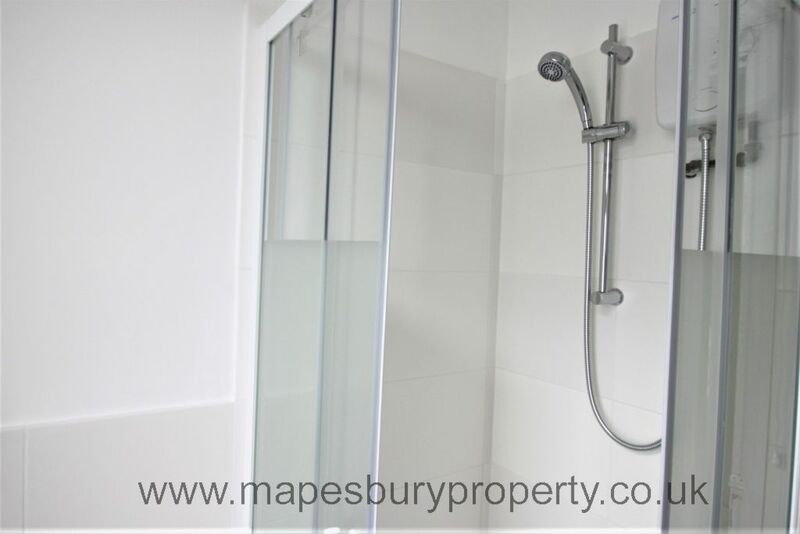 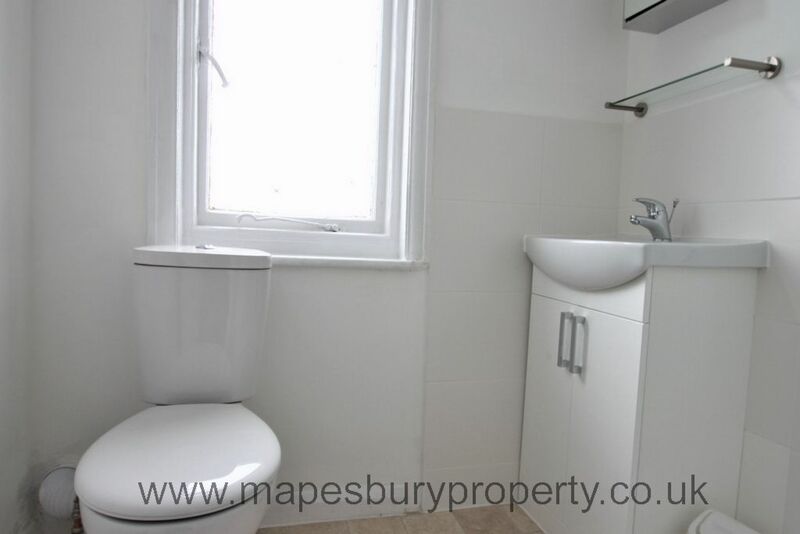 Property benefits from a large light studio room with bay window, a separate fitted kitchen with a washing machine, hob, sink and storage and a modern fully tiled shower room. 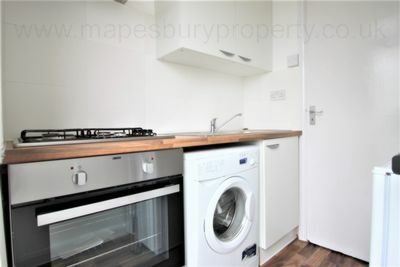 Located 15 minutes from the Wembley Outlet shopping centre and Wembley Stadium and there is a large Asda nearby. 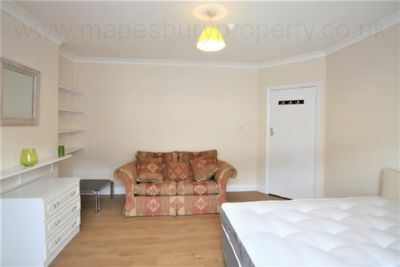 Property comes furnished with all bills included except Council Tax. 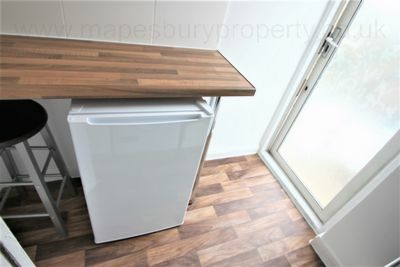 All Bills Included EXCEPT COUNCIL TAX.